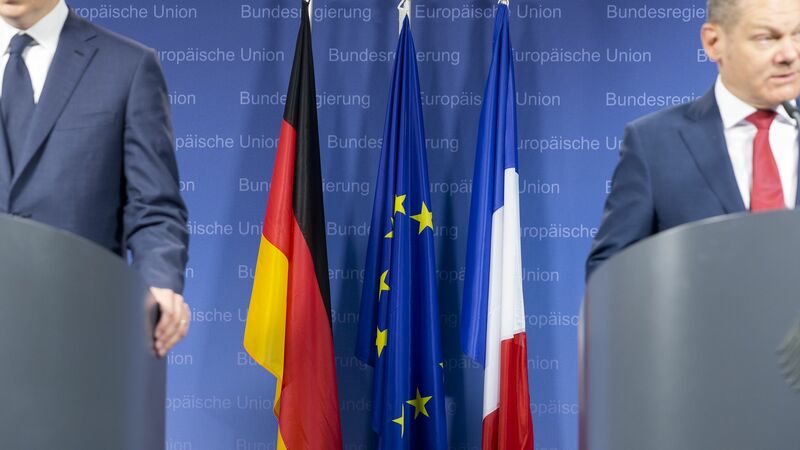 French finance minister Bruno Le Maire said Monday that France and Germany are determined to work on an independent payments system that would allow the EU to circumvent U.S. sanctions on Iran, backing a proposal made last week by German foreign minister Heiko Maas, reports Bloomberg. The big picture: The EU's commitment to maintaining economic ties with Iran, among other things, is fueling calls for greater independence from the U.S. Earlier Monday, French President Emmanuel Macron announced a review of EU defense cooperation, claiming the bloc can no longer rely on the U.S. for security.